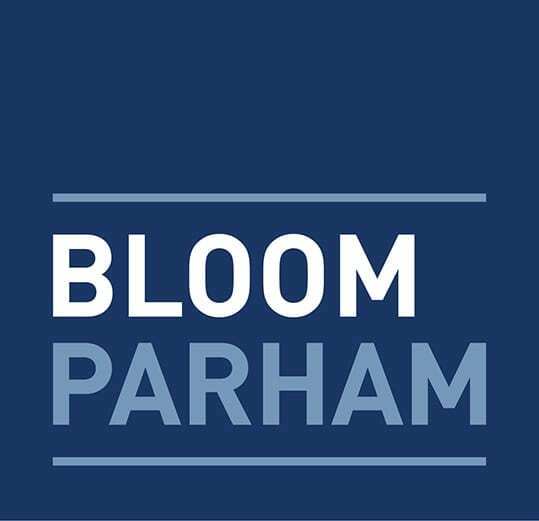 In a recent article published in Construction Executive, Bloom Parham Managing Partner Steve Parham and Counsel Troy Covington provide insight regarding how to handle bankruptcy for an owner of a real estate company or a contractor. Parham and Covington write that the Bankruptcy Code determines how a project will move forward following a bankruptcy. The code allows a bankruptcy trustee (in a Chapter 7 dissolution case) or the debtor-in-possession (in a Chapter 11 reorganization case) either to assume or to reject an executory contract. Then, a debtor-in-possession has until the time of the confirmation of its plan of reorganization to decide if it will assume or reject the contract. In many states the law provides that if the debtor files bankruptcy, the contractor does not have to commence an action against the debtor and instead may bring an action directly against the property owner. For the full article, you may click here.